Verizon are holding a press event on the 27th of October and the company will reveal its latest Droid smartphones from Motorola. 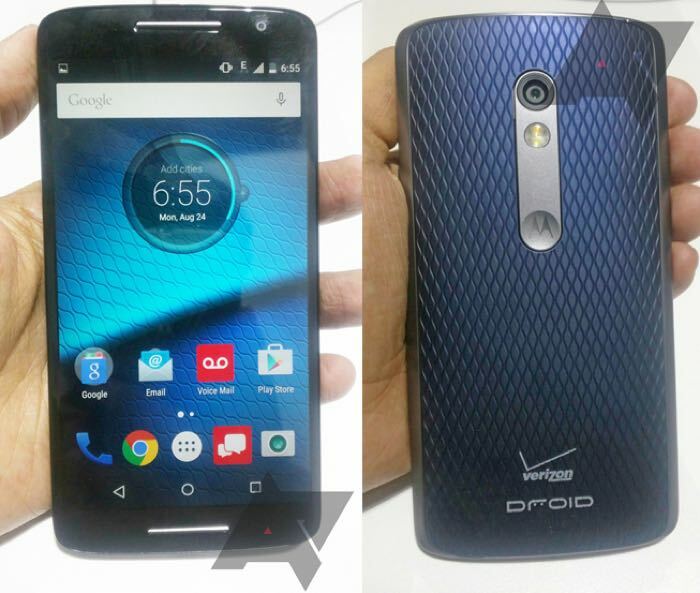 We know that the new Droid Turbo 2 will be one of these devices, the other handset is expected to be the Motorola Droid Maxx 2 and now the devices existence has been confirmed by Motorola’s email app. 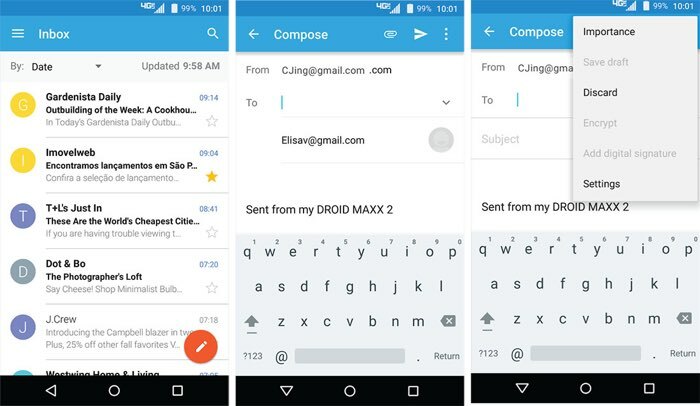 Motorola recently released an update for their email app and the app has the wording ‘Sent from mu Droid Maxx 2’ in it when you type an email, have a look at the photo below. You can see this new email app over at the Google Play Store, although apparently it cannot be run on any existing devices at the moment. We will have more details on these two new Verizon Droid smartphones when they are made official later this month.